This week on “This is Tourism,” join WCHL’s Ron Stutts as he speaks with Dan Mayer, the executive director at The ArtsCenter in Carrboro. Mayer has worked with The ArtsCenter for nearly four years, and has over 15 years total of experience working to assist arts organization in finding balance between artistic vision and the day-to-day business logistics of maintaining a space for art — and artists — to thrive. Listen below for the full conversation about what visitors can find at the ArtsCenter, from wall-hanging artwork to live music! 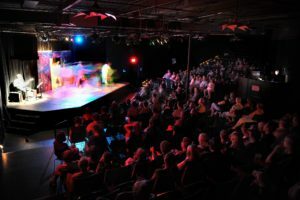 The ArtsCenter is an arts education non-profit in Carrboro that offers classes, performances, and art exhibits. 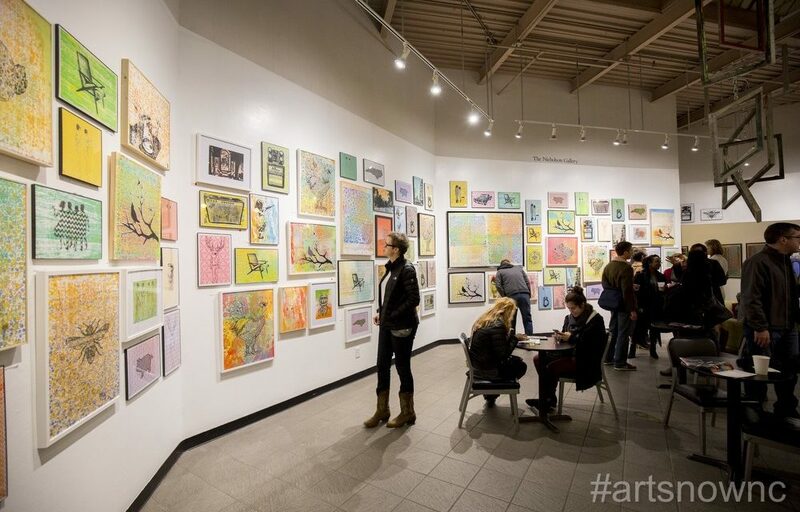 The ArtsCenter is the single largest employer of artists in Orange County, and serves more than 100,000 students and citizens throughout the area. 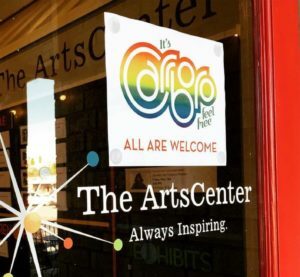 Hosting regular exhibitions, concerts and more — The ArtsCenter is one of the best places in Orange County to find something new to get excited about.